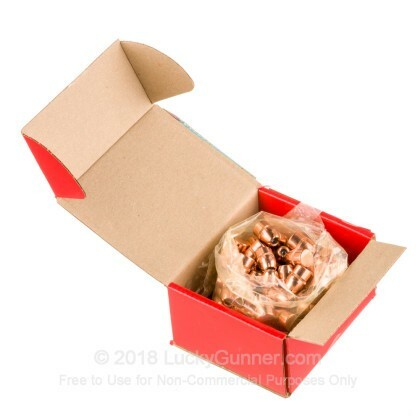 These 45 caliber bullets can be used for whatever sort of 45 round you like, whether it be 45 Auto Rim, 45 Long Colt, or another of these fantastic self-defense cartridges. The 45 caliber has been a favorite of the American people since the time of the cowboys, and it is still one of the most popular self-defense rounds in the country. With these bullets, you are sure to keep your family safe. Hornady has been around since the end of World War Two, providing former soldiers, hunters, farmers, its fellow baby boomers and beyond with the quality ammunition that was so scarce at the end of the war. Since its beginning, Hornady has produced some of the most innovative rounds in hunting and self-defense on the market. 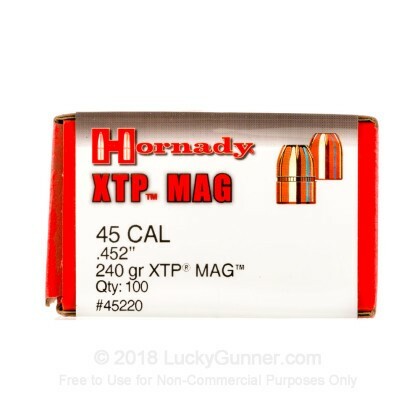 These XTP rounds are one of their masterpieces, featuring uniform, controlled, massive expansion, phenomenal stopping power, superb accuracy, and incredible reliability. With these 240 grain, jacketed hollow point bullets, you will be able to protect your family like never before. 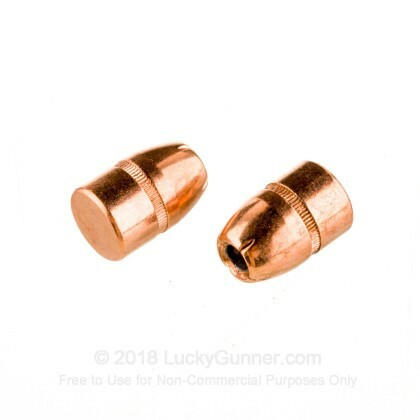 Q: Are these the XTP mag bullets or regular XTP? 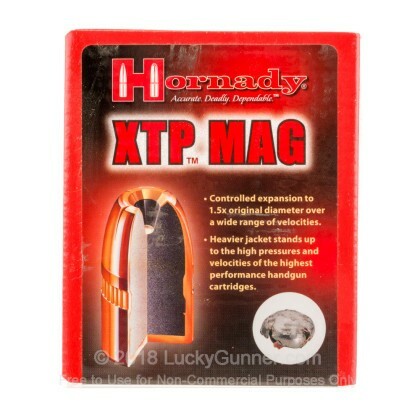 A: Hi Chris, Based on the information available from Hornady, these are the XTP Mag bullets.